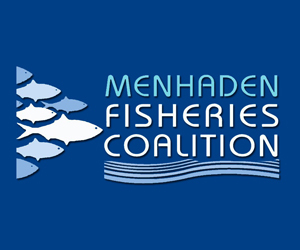 September 1, 2017 — Fisheries and conservation advocates for coastal communities are urging that greater accountability and conservation measures be included in reauthorization of the Magnuson-Stevens Fishery Conservation and Management Act. “Both fishermen and managers understand that in the long run no one wins if the resource loses,” veteran harvester Linda Behnken told Sen. Dan Sullivan, R-Alaska, during a field hearing of the Senate Commerce, Science and Transportation subcommittee on Oceans, Atmosphere, Fisheries, and Coast Guard on Aug. 23 in Soldotna. 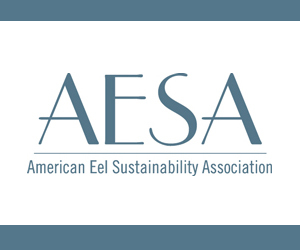 “As Congress works to strengthen the Magnuson-Stevens Act to support community based fishermen, we firmly believe that maintaining productive fisheries through resource conservation is step one in that process … The heightened emphasis on resource rebuilding that was central to the last reauthorization is still essential to long term resource health and we ask that Congress recommit to conservation goals,” she said. Behnken, a harvester for more than 30 years, longlines for halibut and black cod and trolls for salmon with her family out of Sitka, which ranks 15th of all domestic fishing ports in the value of commercial landings. She is the president of the Halibut Coalition and executive director of the Alaska Longline Fishermen’s Association. 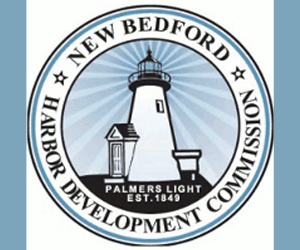 Behnken also asked the committee to address challenges faced by young fishermen and the growing impact to rural communities of lost fishing access. August 28, 2017 — Timed to coincide with the 25th annual Kenai River Classic invitation-only fishing derby, Senator Dan Sullivan brought his Subcommittee on Oceans, Atmosphere, Fisheries, and Coast Guard to Soldotna on Wednesday for a hearing on the reauthorization of the Magnuson-Stevens Fishery Conservation and Management Act. Congress periodically reviews the Act, giving lawmakers a chance to fine-tune or make changes where needed. One theme was addressed by many of the dozen invited experts who testified. 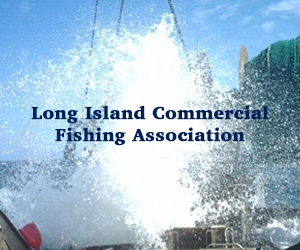 Fleet consolidation is a predictable outcome of limited access privilege fisheries, or LAPs in the acronym-filled parlance of the Magnuson-Stevens Act, or MSA. A limited access fishery is one that has been privatized in some way. For example, in the Bering Sea, the crab fishery was rationalized more than 10 years ago, resulting in a fleet today that is just a fraction the size it was before privatization. That’s because when the owners of boats also became the owners of crab quota, they could buy or lease that quota, and one boat could do the fishing of many. Some put the loss of crewman and skipper jobs from the year before rationalization to the next at over 900. “In Alaska, the problem is now too few fishermen, not too few fish,” Linda Behnken of Sitka said. 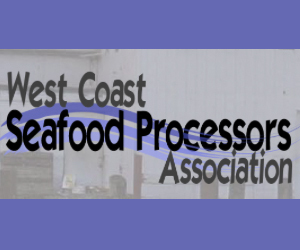 Behnken testified on behalf of the Halibut Coalition and the Longline Fishermen’s Association. April 11, 2016 — Stephen Rhoads, a commercial longline fisherman in Alaska’s verdant south-east panhandle, fishes by two rules. One is: stay married. Mr Rhoads has seen countless marriages of fellow fishermen sink under the weight of so many days at sea. The second rule is: use fewer hooks. Mr Rhoads works the Pacific halibut fishery, which opened for business on March 19th, using baited hooks strung off lines as long as three miles. Using as few hooks as possible and carefully targeting the desired species, Mr Rhoads explains, helps keep fish stocks healthy and smaller businesses afloat. To do so, he relies on a crowdsourced compendium of fishermen’s tales. A war between small family fishing operations and Seattle-based companies pushed Alaska to statehood in 1959. 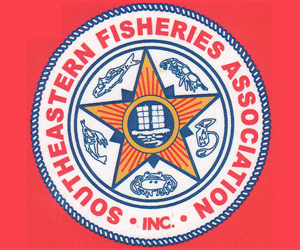 The state’s $6 billion commercial fishing industry still suffers from a David-and-Goliath complex. Over the years, Alaskan halibut fishermen have faced big reductions in their harvest limits while factory trawlers dump millions of pounds of dead halibut overboard as by-catch. Quotas are becoming consolidated into fewer hands, and fishing permits are leaving Alaska’s small coastal communities and heading out of state. The average age of a fisherman in Alaska is 50, an increase of a decade since 1980. Mr Rhoads is a member of a network started by the Alaska Longline Fishermen’s Association (ALFA), which aims to do something about this and to reduce by-catch of sensitive species such as rockfish at the same time. 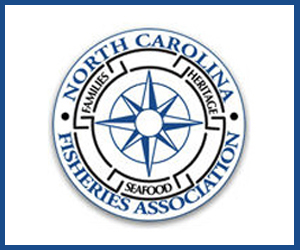 Network fishermen, who numbered only 20 at the project’s start, agreed to share data on where and what they were catching in order to create maps that highlighted areas of high by-catch. 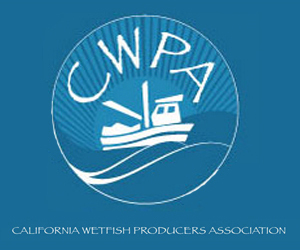 Within two years they had reduced accidental rockfish harvest by as much as 20%.